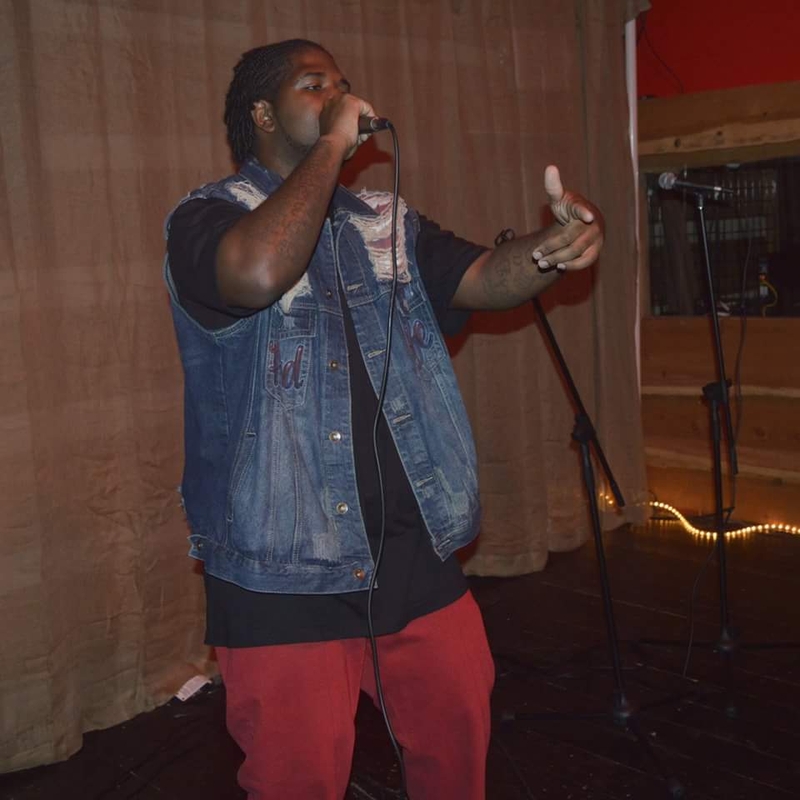 iqoproductionz: Tennessee Underground Rap: Gooch - "Lil Boy"
Tevyn Gooch Hails from Gallatin Tn. and began puttin his heart into his music. making music today and you can hear more on his Sound Cloud page by clicking Here. Here is Hard Lyfe's - "Lil Boy" Listen, Like and Share.